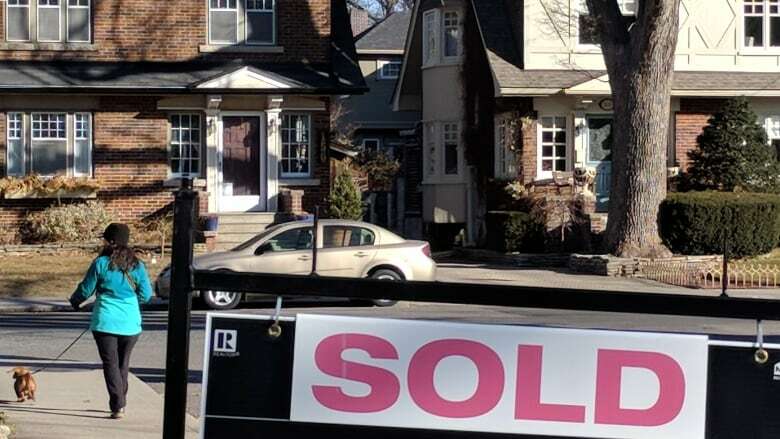 The number of new mortgages taken up in Canada in the second quarter of the year fell by 3.4 per cent compared to a year earlier, according to credit agency TransUnion, and younger borrowers seemed particularly discouraged from entering the housing market.. There was a decrease of 18 per cent in millennial borrowers (aged 24 to 38) and 22 per cent in Generation Z borrowers (aged 18-23), TransUnion found. The number of Generation Z mortgage holders is small, but more than 11,600 fewer millennials either applied for new mortgages or renewed a mortgage in the quarter. People in this age group are just trying to enter the real estate market for the first time and often struggle to come up with a 20 per cent down payment.